We would like to update you on all the work we have done recently in the area of Child Protection for Irish Dojos. 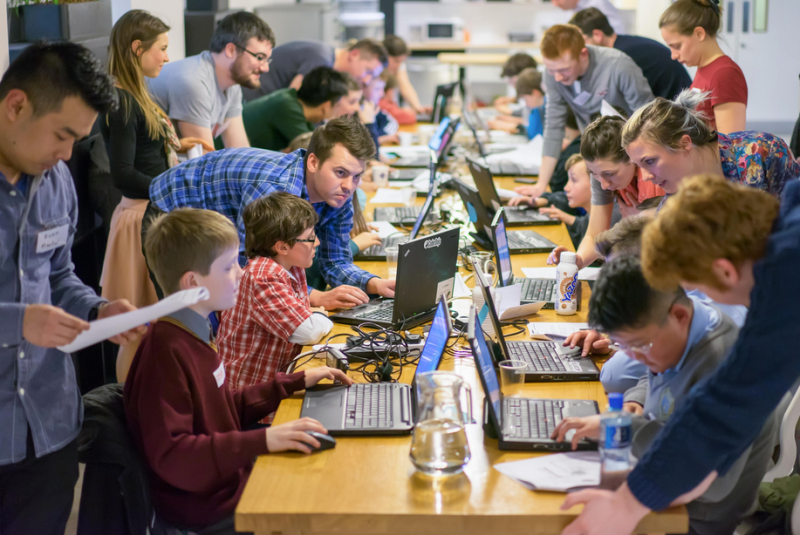 Since the start of the year we have created a Child Protection Policy for use by Dojos, piloted Garda Vetting for Dojos and organised Child Protection Awareness Courses all over Ireland which CoderDojo Volunteers based in the Republic of Ireland can attend for free. Now after piloting and with the Child Protection Awareness training scheduled from 15th August we want to share how Dojos can utilise these tools and take part in training so it is crucial for volunteers to be vetted and trained! Please register your Dojo for Garda Vetting here. This should only be filled in by one person in your Dojo. i.e. the Champion or the person responsible for Child Protection in your Dojo. Once you have signed up to Garda Vetting you will be asked to adopt the Child Protection Policy which you can see here. After signing up for Garda Vetting please send back the confirmation of adoption form via email. Volunteers from your Dojo can sign up to these training sessions via Eventbrite once your Dojo has adopted the Child Protection Policy and begun the Garda Vetting Process as in Step 1 and 2 above! Our next steps for the Child Protection Ireland Project will be to train up CoderDojo Regional Awareness Trainers who will be able to continue to deliver courses to Irish Dojos in the future. Anyone who is interested in becoming a trainer must attend one of the CoderDojo Awareness Training sessions. Do you know the online link to do Garda Vetting for all individual mentors ? We have already dome the CP training last week and completed NVB1 form. The scanned/hard copy has been forwarded to Rachel. As a champion, i have listed out all our mentors name i.e Step1 and Step2. Now I was looking for online garda vetting link to ask our mentor to complete the process so that they can get some tracking number. Thanks for getting in touch. In the process information it explains that the tracking numbers are sent to applicants via email. Rachel will get in touch with you via email to discuss any queries you have in relation to this.